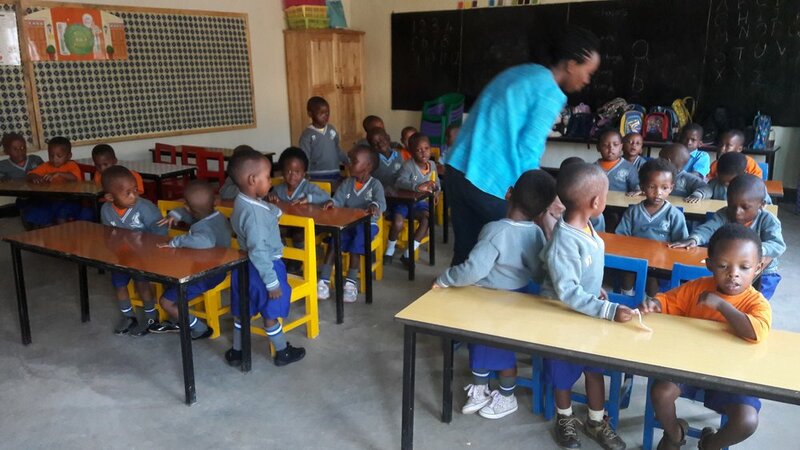 During the 2016/17 school year, TFS constructed a new nursery classroom at Kinyinya, in Kigali. Run by a dynamic community leader and genocide survivor, Albert, and intended to help local kids have access to better educational opportunities, Kinyinya's Peace and Hope Nursery School needed help with improving and expanding the physical infrastructure of the school in order to accommodate more students. 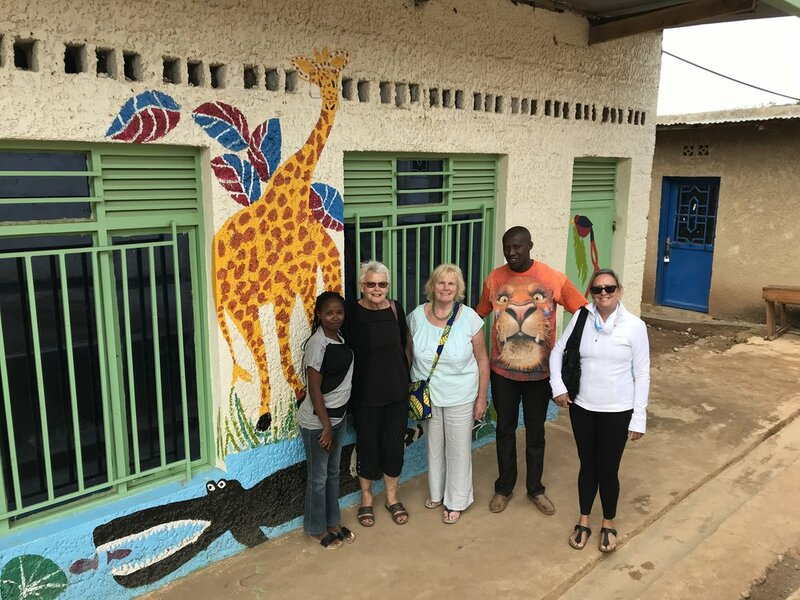 TFS stepped in to help with the creation of a new classroom for nursery students, building it from scratch into a bright, welcoming, and fun place for the kids to learn. TFS also faciliated the donation of a solar drinking water filtration system for the school and wider community. construction of a new nursery classroom. supply to tables, chairs, storage cupboards, teacher's desks and bulletin boards. Welcome to the Peace and Hope School!